Started by Bradlee in 2009, Postmodern Jukebox (PMJ) has gone on to amass over one billion YouTube views with 3.5 million subscribers, and have chalked up more than 1.7 million fans on Facebook. For the past half-decade, PMJ has toured the world, playing hundreds of shows to sold-out houses on six continents. They’ve also performed on shows like “Good Morning America,” topped iTunes and Billboard charts, and caught the attention of NPR Music, NBC News and a wide array of celebrity fans. 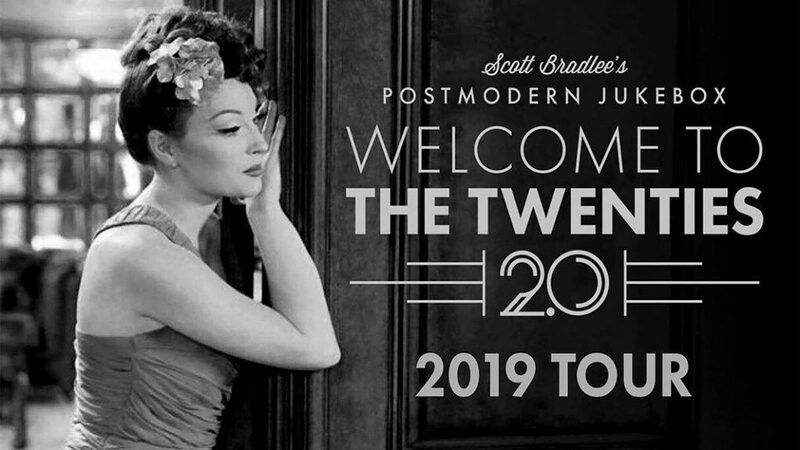 Drawing from a collective of exceptional vocalists and instrumentalists, each presentation by Postmodern Jukebox is refreshing and perfect for bringing together young fans with their older family members. Whether you are already a Postmodern Jukebox fan or are looking for an excuse to be hip & cool with the kids, this show is the perfect way to wrap up Woodbine in our completely finished Performing Arts Center!